Just because collars are essential, doesn’t mean they have to be basic. Punch it up with a colorful, handmade number by Barcelona-based The Bark Co. The collars are lightweight, but hold up well with iron trimmings, as well as cotton and recycled nylon ribbon. 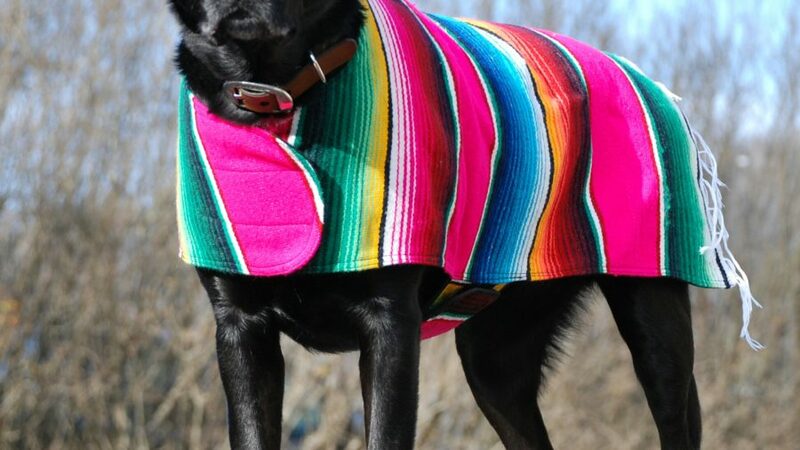 Does your pup need a fabulous, handwoven poncho? Probably not. But will it bring joy to everyone involved? Absolutely! The California duo behind Baja Ponchos takes authentic Mexican serape blankets and turns them into rad wraps. 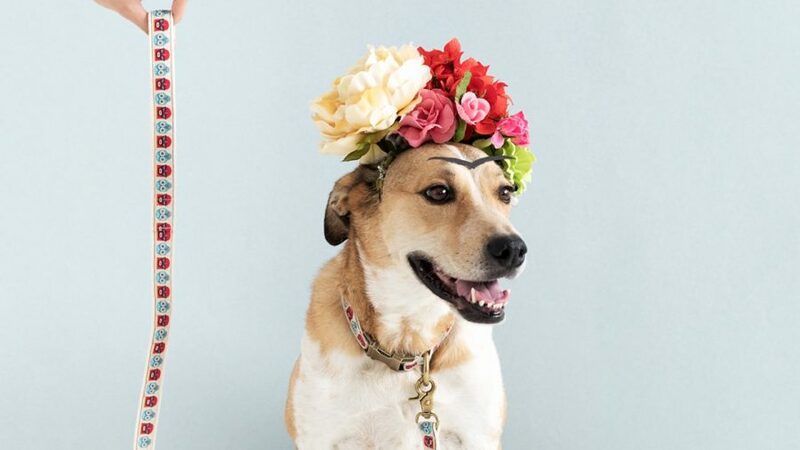 Part of the proceeds benefit a spay neuter foundation in Baja, where the idea for the project was born. Hurtta is like the Arc'teryx of dog performance wear. 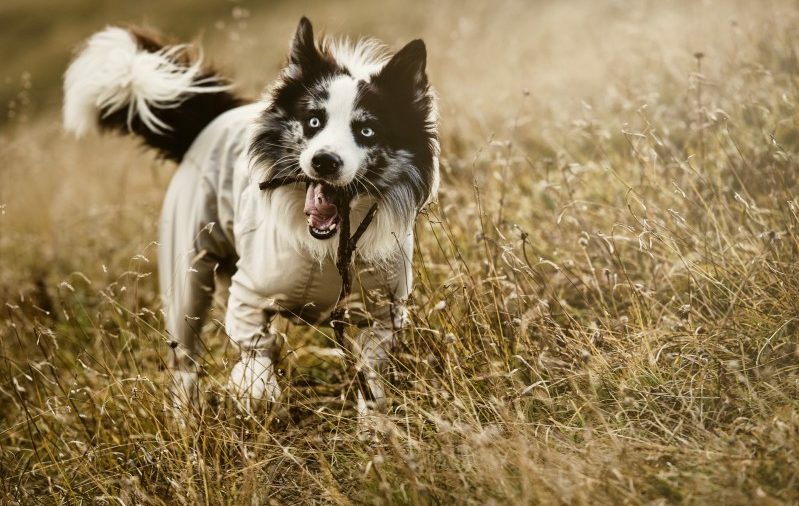 The Finland-based brand has spent the past 17 years developing products to help man’s best friend thrive in harsh, ever-changing northern climates.Their summer body suit has a finish that wards off mosquitoes, horseflies, and ticks, and a UPF of 40 to block harmful rays. 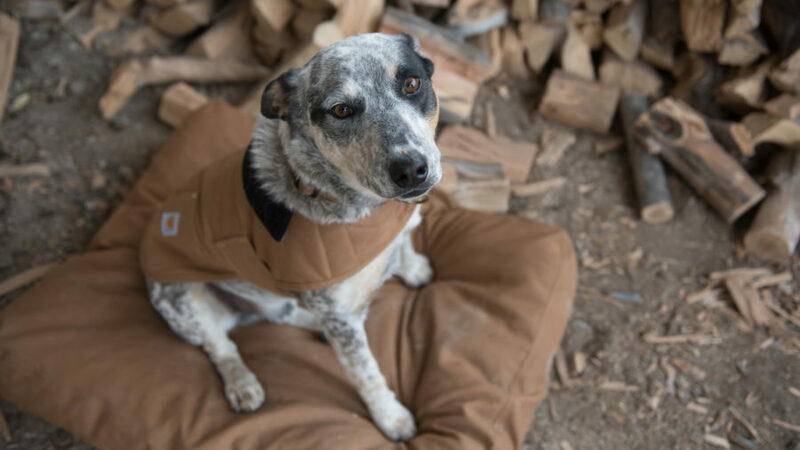 Farm dogs can pitch in no matter the weather with this durable duck cloth coat. It’s water-resistant, so you don’t have to worry about toweling off your furry companion when you run in from an afternoon shower, and the coat comes in bright orange for high visibility on nighttime jaunts. Besides, it makes for a darn cute photo op. These puppies are built to last and are super easy to slide on and off. The secure fit means active dogs can take off running and they won’t slip. 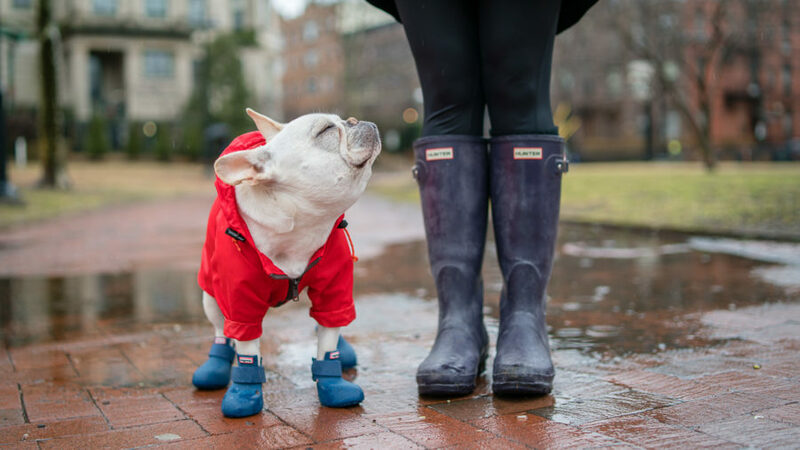 Though the boots are fashionable for a rainy day, they’ll also actually protect your bud’s paws from overly hot or cold surfaces. Take the style factor to the next level by splurging on the rain coat too (). 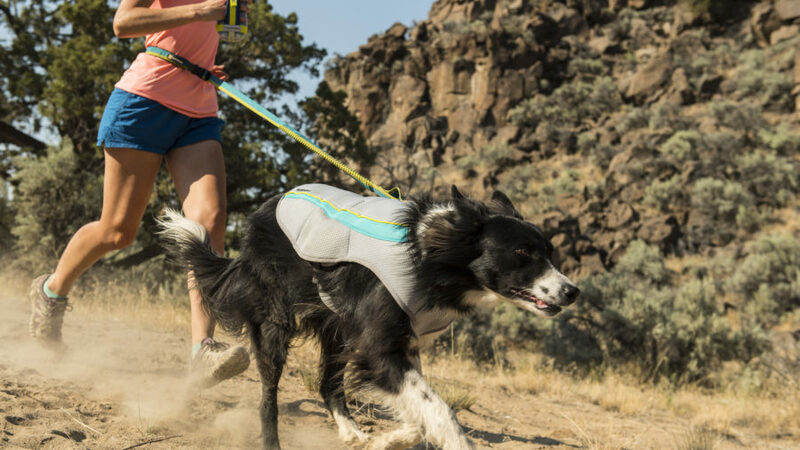 Ruffwear’s cooling vest is practically a classic among pet parents—and for good reason. 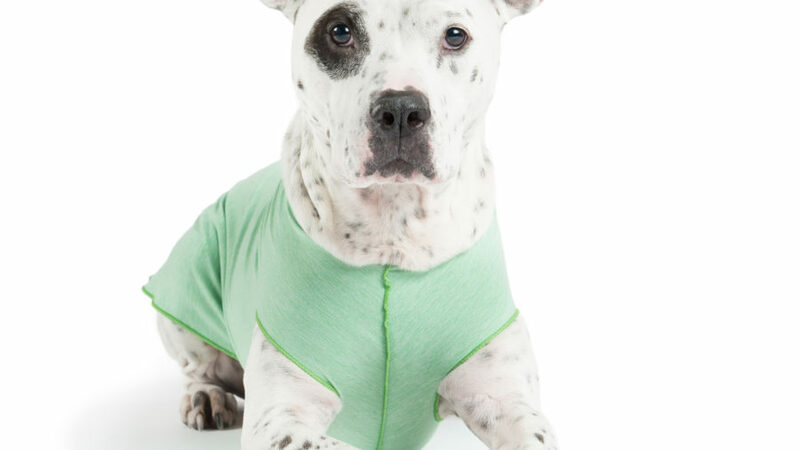 Dip the vest in cool water, and it’ll help evaporate heat off Fido’s body as he goes about the dog days of summer. The fabric is also reflective, so pups stay cooler in broad daylight. When it’s too hot for a full-on suit, you can help your bud avoid sunburns—especially in the sensitive tummy area—with a protective shirt. Gold Paw Series’ lightweight tees have a UPF of 50, said to block 80 percent of rays. It also works great to keep paws off ointments and incisions after a procedure. Bonus: It’s snug enough to double as an anti-anxiety wrap. 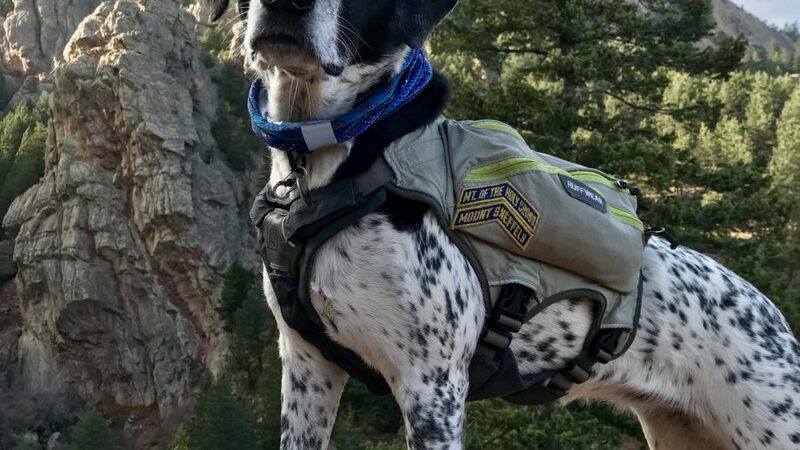 BUFF’s neck gear may be the most diverse accessory for outdoor lovers (hikers, bikers, climbers, and regular ol’ pedestrians wear them as face masks, headbands, hair ties, wrist bands, scarves—the list goes on), and the doggie version is no exception. The snug, tubular design ensures it won’t slip off or come undone, while the reflective strip keeps canines in sight. 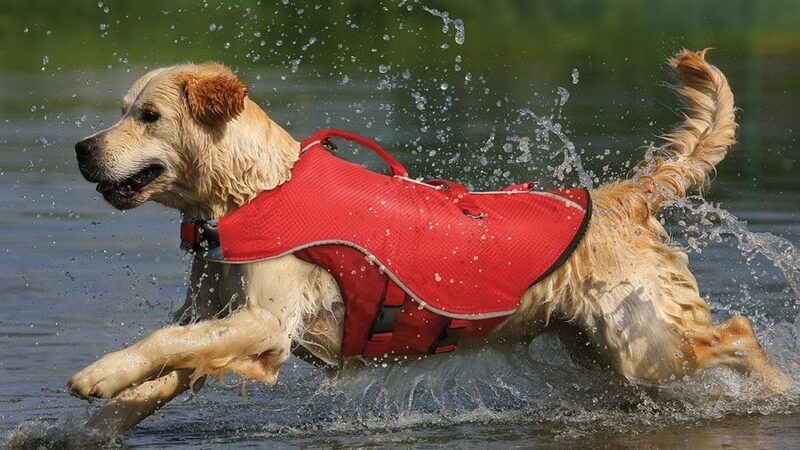 There are plenty of life jackets that will keep your canines safe, but this one is lightweight and has removable floats, so it doubles as a raincoat. It’s a little pricier than other life vests on the markets, but parents agree its quality, durability, and safety features (like two sturdy handles to lift nervous pups out of the water) make it worth the cost. Who can resist a fur baby in a faux-fur hood? 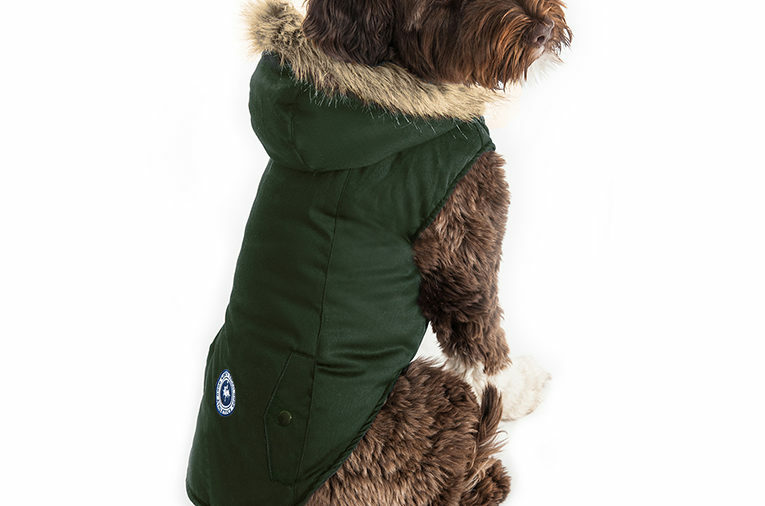 Keep your pooch cozy all winter with this water-resistant, fleece-lined coat. The jacket has pockets, so four-legged cuties can carry their own treats and bags, while the slit near the hood makes it easy to leash on and off. 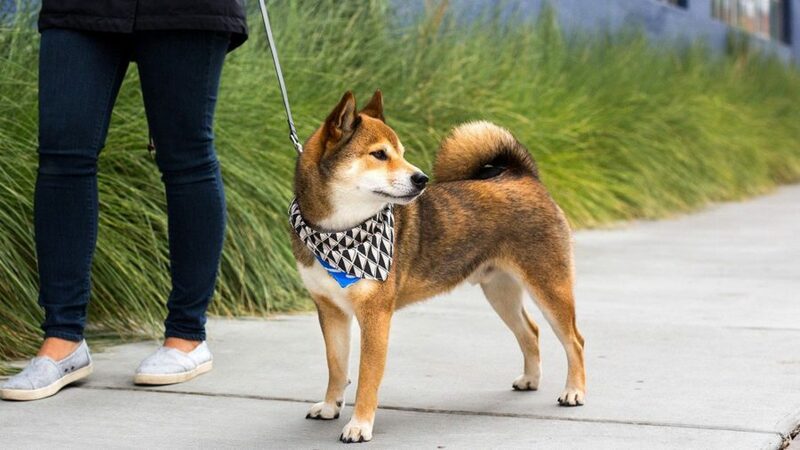 Nothing says dapper like a dog bandana—especially when it’s lovingly made in the West. These California-stitched stunners are downright practical, too. Unlike similar accessories that are just tied on for looks, this version is actually a functional collar with two reversible styles. У нашей фирмы важный портал с информацией про релейная защита и протиаварийная автоматика.